The success of No 126 Wing RCAF began before the D-Day landings and through operations at Falaise Gap, Operation Market Garden, the winter offensive in the Ardennes, and crossing the Rhine into Germany. 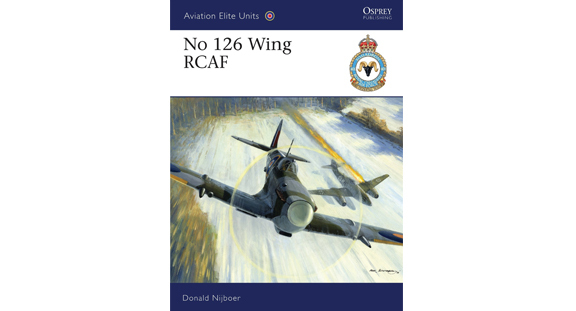 Donald Nijboer examines the wing's operations chapter by chapter, demonstrating how the five squadrons of Spitfires of No 126 Wing RCAF were self-sufficient in everything they did and how, after the Normandy landings, the ground forces could not move without this valuable support. Squadron and ace biographies and stunning artwork bring this fascinating book to life.